Ja Rule defends himself amid Fyre Festival documentary Twitter storm | SHEmazing! Two years ago, the world was simultaneously shocked and mildly entertained by the epic disaster that was Fyre festival. Billed as the ideal high-end music festival experience on a private island, the entire thing was a huge flop. The organisers were punished to the highest degree of the law for their recklessly poor management and organisation of the event, and were slapped with fines of $100 million in damages – and the festival disaster returned to the public eye this week as both Netflix and Hulu released competing documentaries about the issue. In both, venturists Ja Rule and Billy McFarland were featured heavily. McFarland, founder of Fyre Media and brainchild behind the festival, is a convicted felon charged with defrauding investors and ticket holders, who is spending the next six years in a federal prison. The 2017 summer getaway in the Bahamas was presented as the ultimate glamorous, high-end festival experience, with the promo video featuring celebrity models like Bella Hadid and Chanel Iman frolicking in the sun. However, when festival attendees arrived to the private island in the Exumas, the festival was far from ready to host a high-quality experience, with limited infrastructure and only the most basic of essentials. Instead of being met with 5-star camping experiences, gourmet food, and all-star music acts, the attendees arrived to the island to find dilapidated tents, cheese sandwiches and a mass of cancelled acts – mass panic ensued. 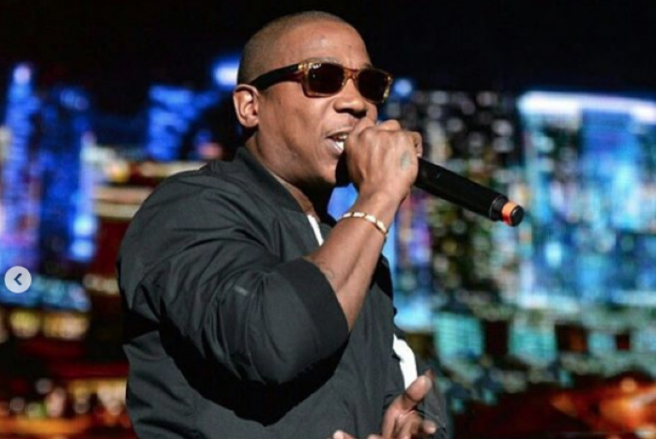 Ja Rule has since spoken on Twitter following the release of the duo of documentaries, to defend himself. He said later that he 'NEVER MADE OR GOT PAID ONE DOLLAR FROM FYRE… BUT EVERYONE ELSE DID' and assured Twitter uses that he too is out of pocket following the disaster.